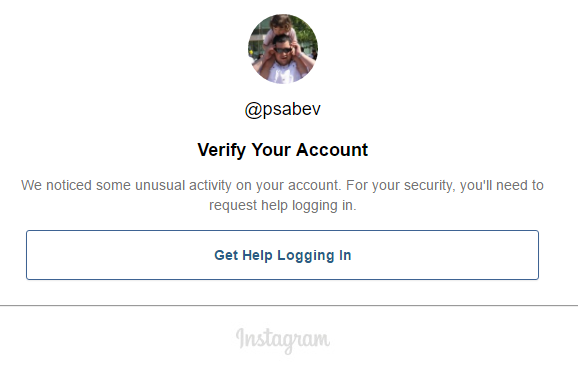 „If you’ve forgotten your password and lost access to your email account, we’re unable to release the Instagram account to you. This includes accounts registered with mistyped email addresses. Oh, no, I clicked on the link… And I thought of myself as of an experienced user. So, here it is – a great example of bad usability, bad testing and disgusting UX!